Nissan, Cape Town: #Explore4Knowledge, World Wildlife Fund-Southern African Sustainable Seafood Initiative and Nissan South Africa team up to support heroic ocean conservation initiative. 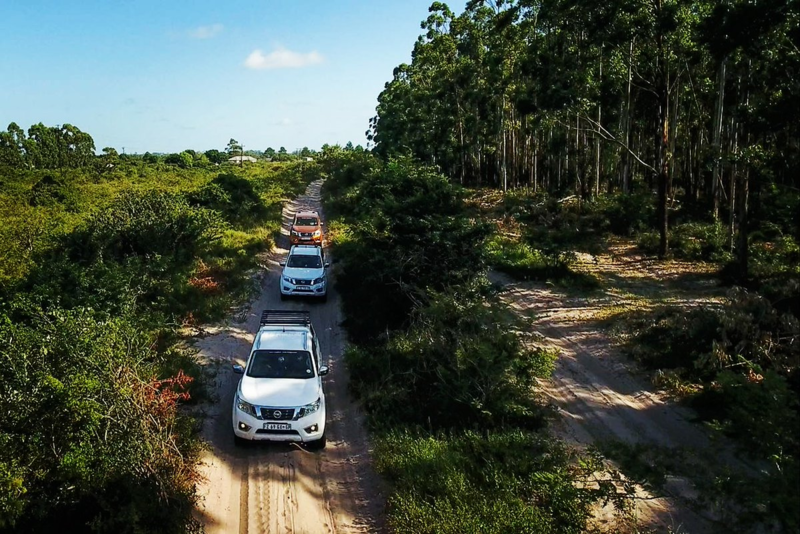 Nissan South Africa has been involved with an array of environmental organizations that work to preserve and rehabilitate our natural resources. Nissan sponsored the #Explore4Knowledge World Wildlife Fund-South Africa (WWF-SA) #Soweto2Sodwana expedition, which took two talented young chefs from the streets of Soweto to the beautiful beaches of Sodwana Bay and Durban to understand where seafood comes from and how to sustain it. 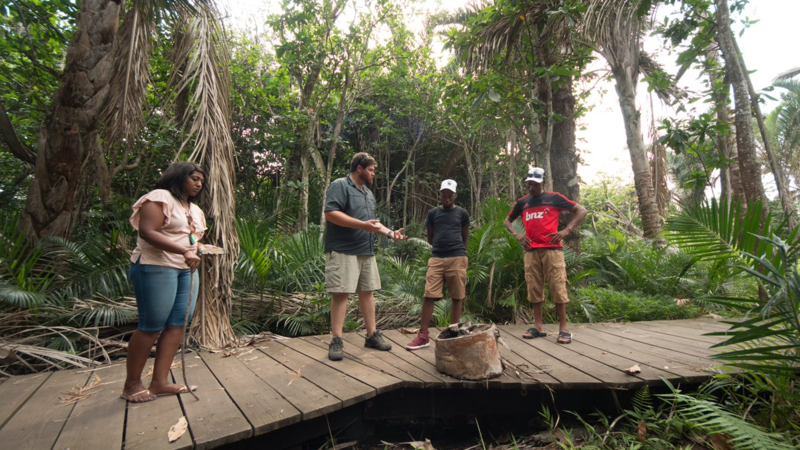 The @Explo4Knowledge team made their way to one of the oldest mangrove swamps on the eastern coast of South Africa and stopped by to view Raffia palm trees in Mtunzini. 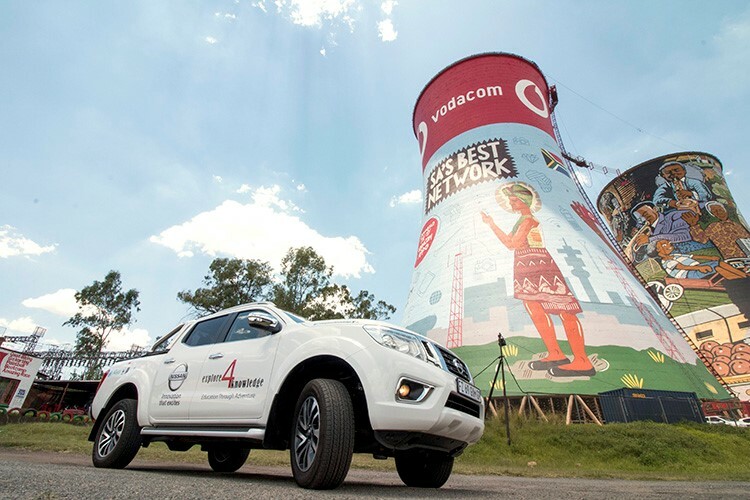 Nissan South Africa supplied the team with three Nissan Navara Double Cabs, ensuring their adventure in learning about sustainable seafood is done in comfort and luxury. In 2016, Navara was awarded the International Pickup of the Year, after being praised for its superior on-road and off-road capabilities, strong engine performance and payload capacity – making it the perfect road-trip vehicle. The team headed back in the luxurious Nissan Navara Double Cabs. It is part of the WWF-SASSI's strategy to get young chefs to become ambassadors for the ocean and promote sustainable seafood and ocean conservation in Gauteng. #Explore4Knowledge and the WWF-SA South African Sustainable Seafood Initiative (SASSI) teamed up with the chefs on the journey – Terror Lekopa and Freedom Khanyile to educate chefs and South Africans about the beauty and value of our oceans. 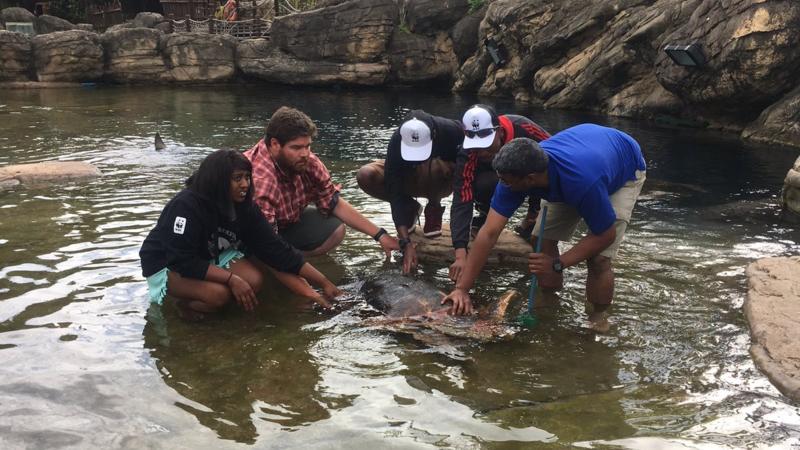 The team and chefs stopped over at @uShakaMarine and were shown around the park seeing all the marine life they have to show. The award-winning chefs - Terror Lekopa and Freedom Khanyile - have recently discovered a personal connection with the ocean, making it a no brainer to become ocean ambassadors. This journey has enlightened the chefs on the "bait to plate" principle – preventing illegally caught seafood from entering our food chain – and ultimately influencing consumers and the culinary industry to make environmentally responsible seafood choices. They will aim to implement sustainable seafood practices in their own restaurants. The team went snorkelling and shark cage diving! The expedition took place from March 3-8, but you can still find details about their travels by following #Soweto2Sodwana adventure on social media. The team went through WWF-SASSI training to learn more about ocean conservation – with sustainable seafood practices being the primary learning. The expedition came to a close at uShaka Marine World where the team could share the wonders of the underwater in a controlled environment. 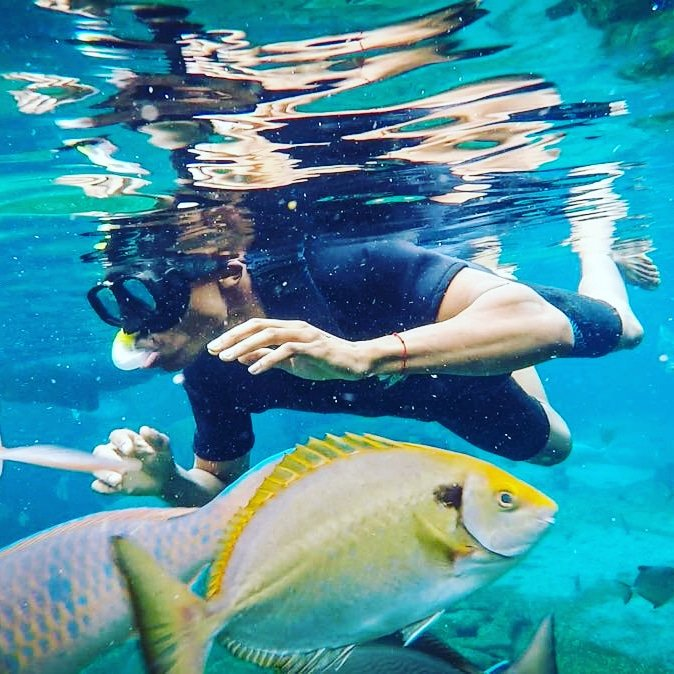 So, from off-road driving, scuba diving, chefs’ cooking, mangroves and shark-cage diving, this amazing team has achieved its goal of spreading the message of sustainability.